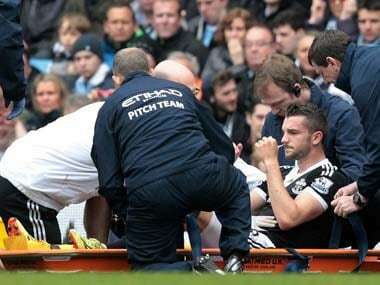 The 24-year-old had a ruptured anterior cruciate ligament at Manchester City Saturday and will now have to undergo a surgery to repair it, BBC reported Monday. 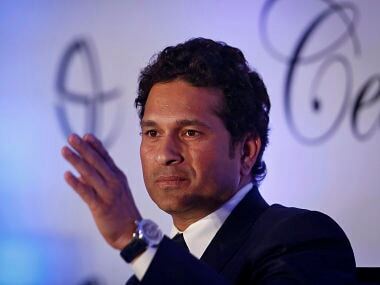 Batting-great Sachin Tendulkar has suggested that ICC must organise more Tests if the traditional format is to survive. 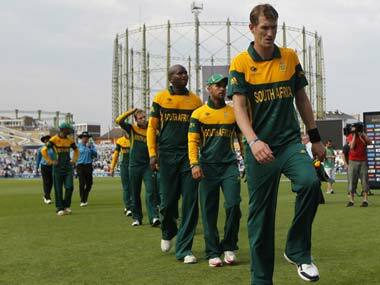 SA and Australia would also play a best-of-three T20 International series before the Proteas return home. New Zealand's former skipper Martin Crowe feels India's chances of defending the title at next year's 50-over World Cup could improve if Mahendra Singh Dhoni hands over the Test captaincy to Virat Kohli. 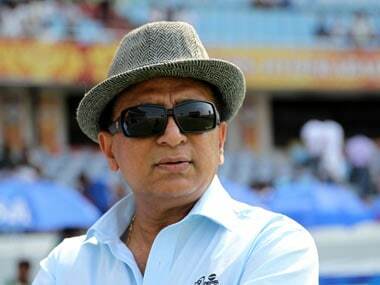 The former captain, who is commentating in the ongoing tour, said India have adapted well after the retirement of legends such as Sachin Tendulkar. Unlike their previous tour in December, this trip imparts greater significance to India.